+Brandon Lobo loves reading, playing on his computer, jogging and gardening in his free time. 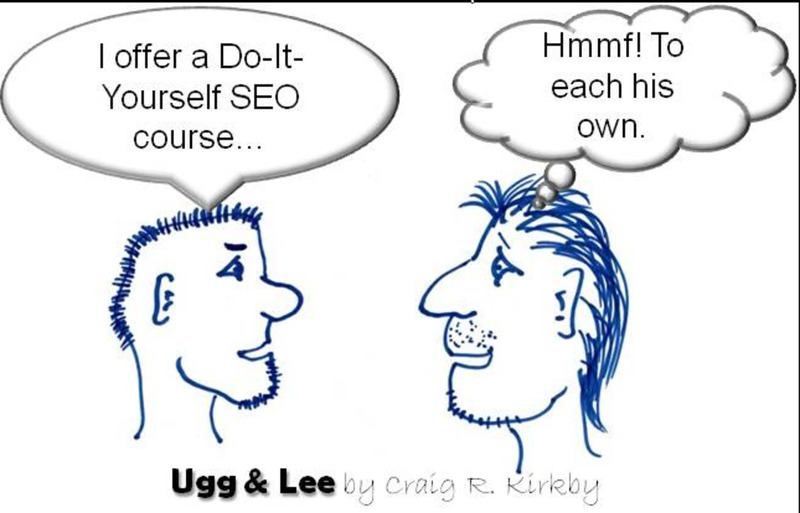 If you want to increase your organic traffic on the HubPages niche sites or anywhere on the internet for that matter, this is the best guide out there. 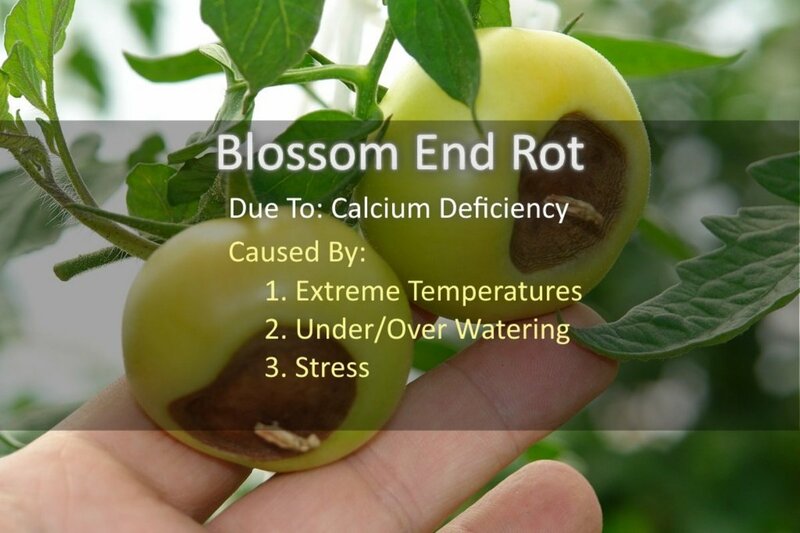 If you've noticed black spots on the bottom of your tomatoes, you could be looking at blossom end rot. It's not alarming and can be fixed if you know how. Read on to know more. 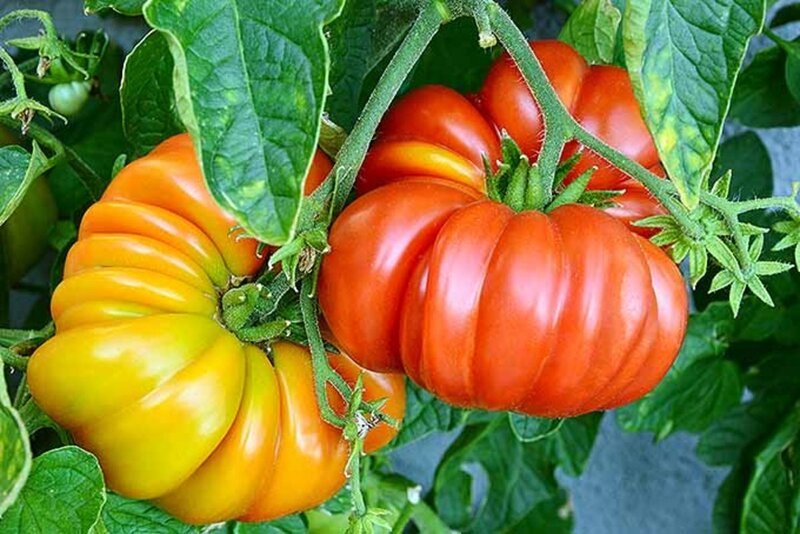 Learn everything about heirloom tomatoes: the coining of the term to the science and genetics, the differences between heirloom and hybrid tomatoes and more. 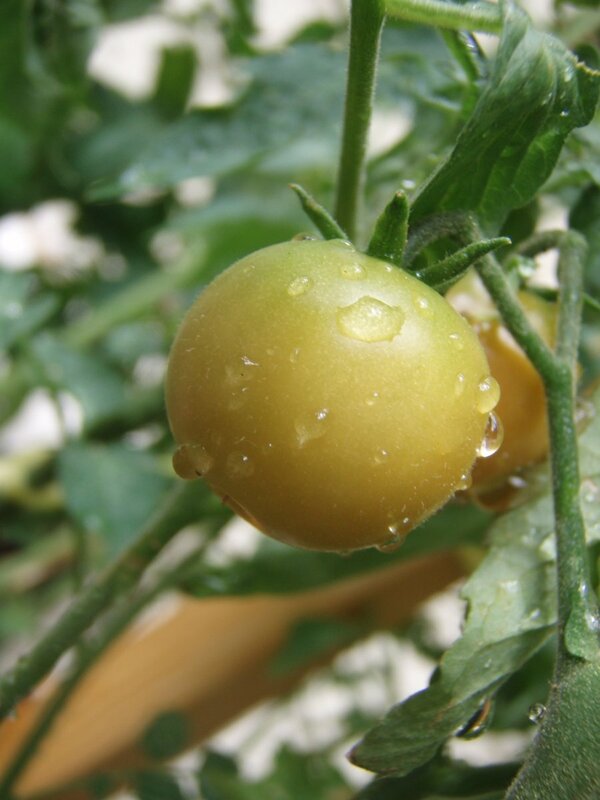 The successful germination of tomato seeds requires the right temperatures and soil conditions. 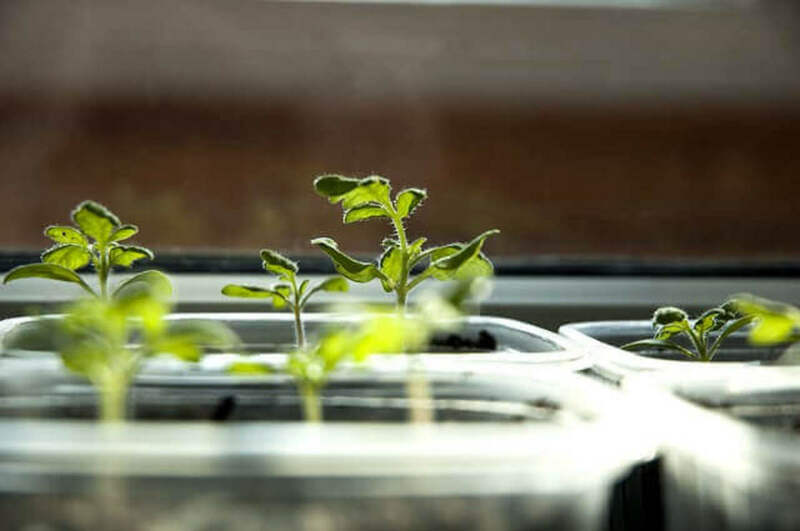 This guide covers it all, right from seed selection to taking care of the young seedlings. 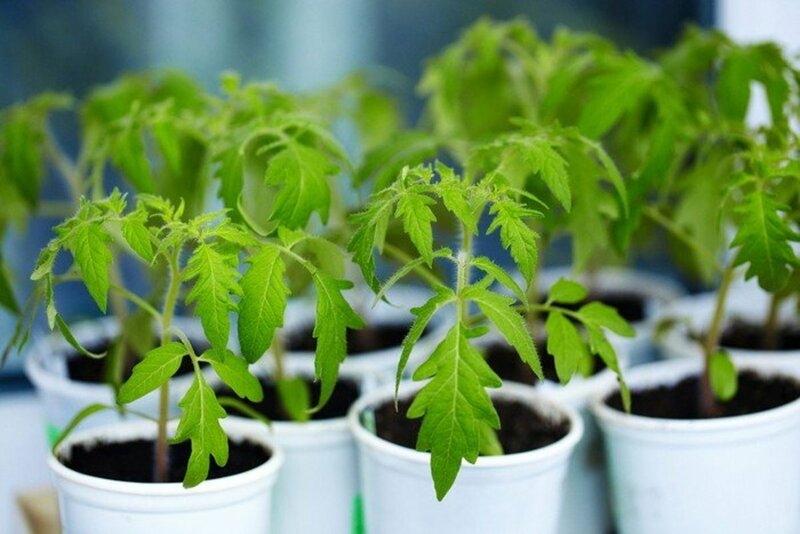 It is important that you transplant your tomato plants at the right time and that you follow the right process. 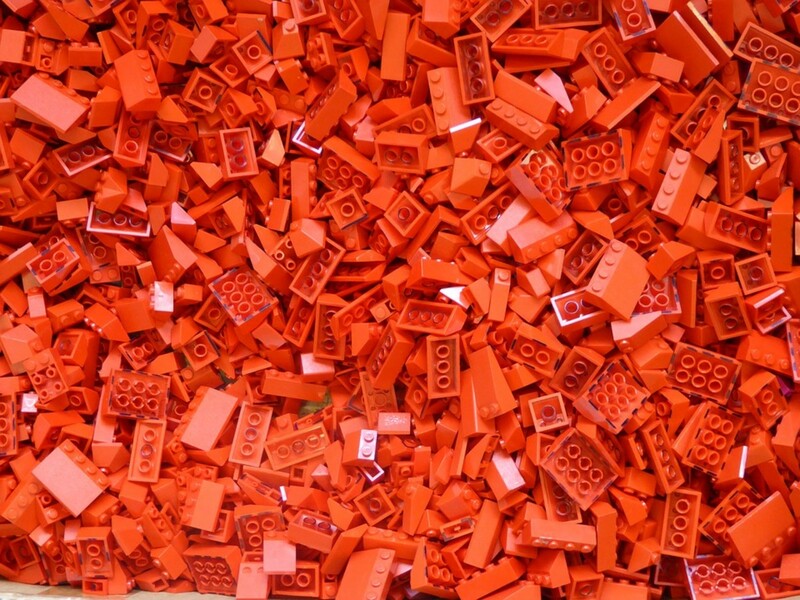 This guide covers everything you need to know. 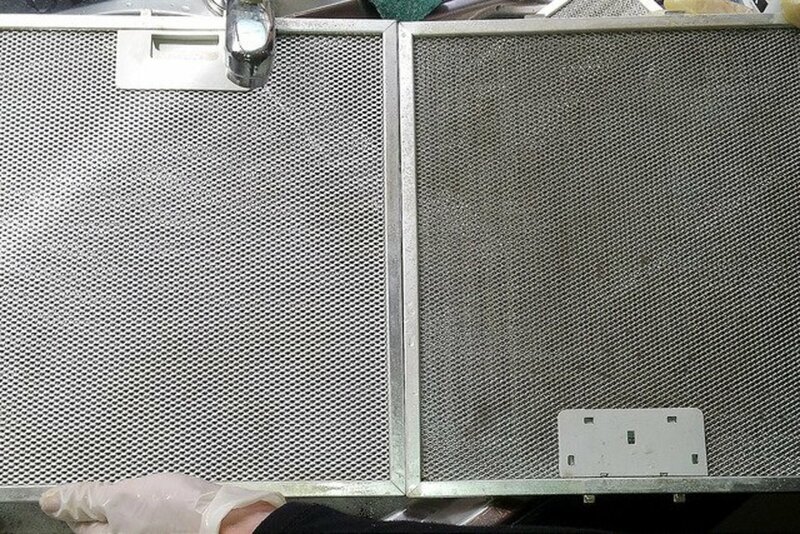 Does the thought of cleaning your range hood filter scare you? 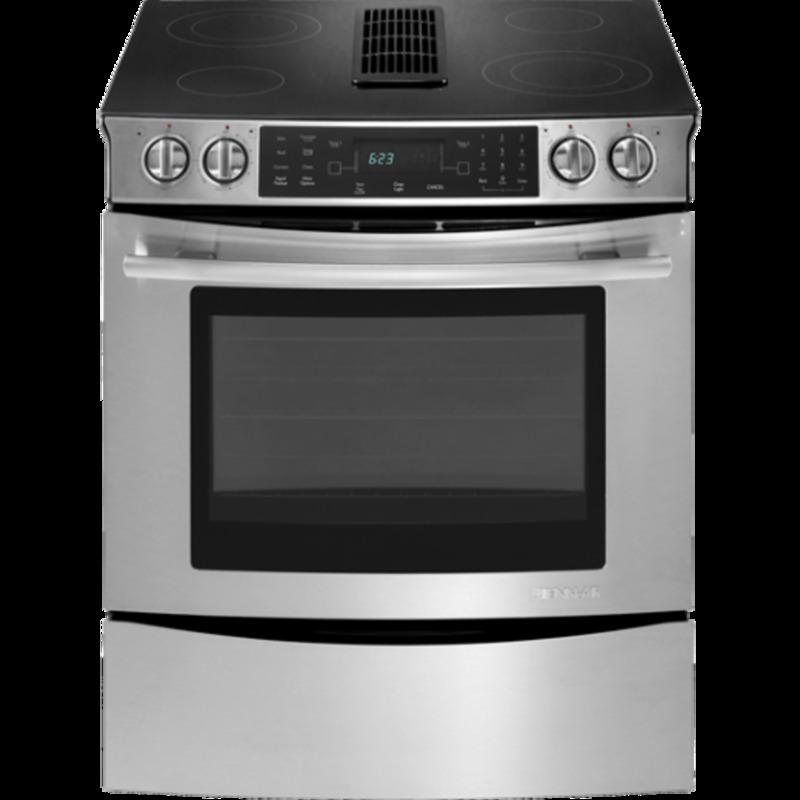 Check out the 5 simple methods to get rid of the grease and dirt using everyday supplies. A detailed overview on the working of magnets whether you're looking for examination help, project guidance or knowledge to satisfy your curious mind. 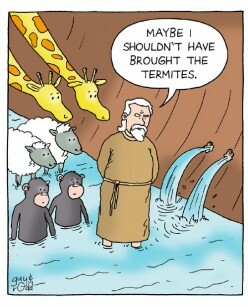 Do termites bite people? Are they harmful? What can you do to treat a termite bite? Find answers to all these questions and more. 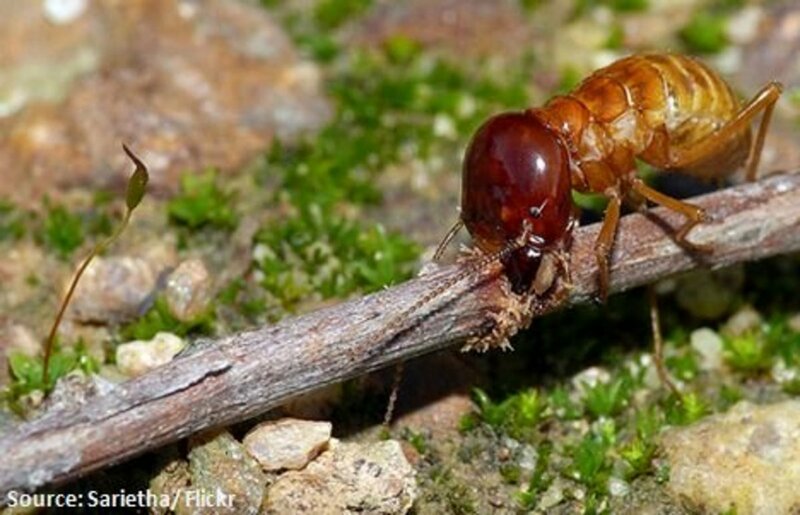 Also learn to identify the kind of termites infesting your home! Learn about popular termite treatment methods: Cardboard traps, beneficial nematodes, boric acid, etc. 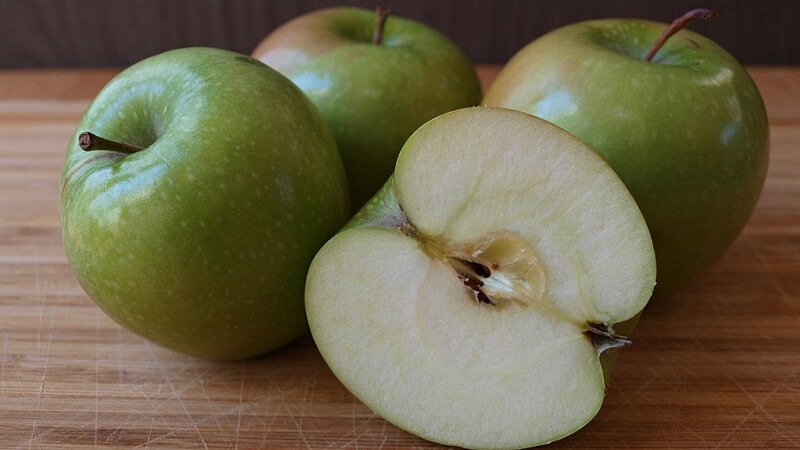 Green apples provide amazing health benefits, but that's not all! Apart from health, they are known to restore lost beauty. 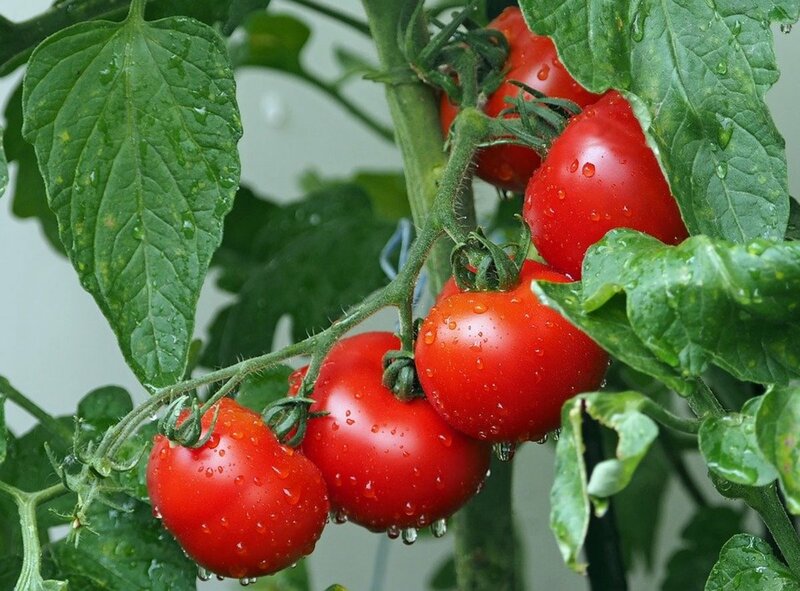 There's no need to choose anymore, be beautiful and healthy - Find out how..
What's the best fertilizer for tomatoes? Do you need any at all? 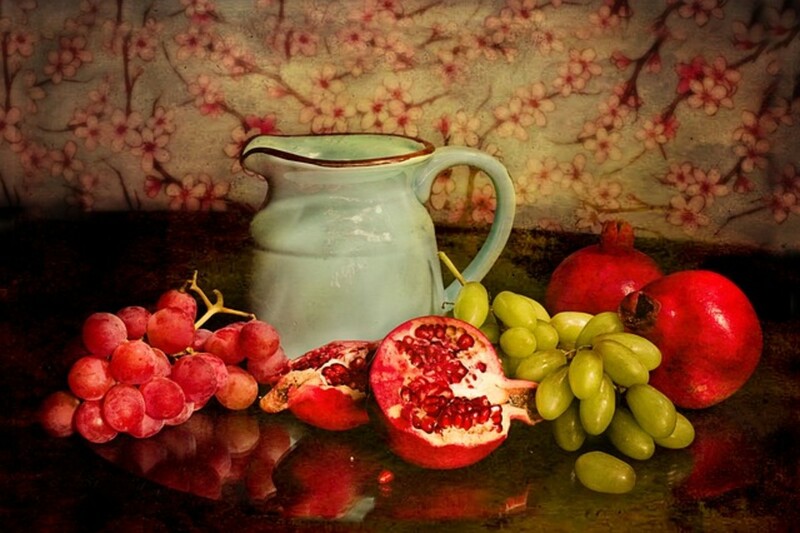 Learn to determine what works best in your garden - Simple tips for a bountiful crop. 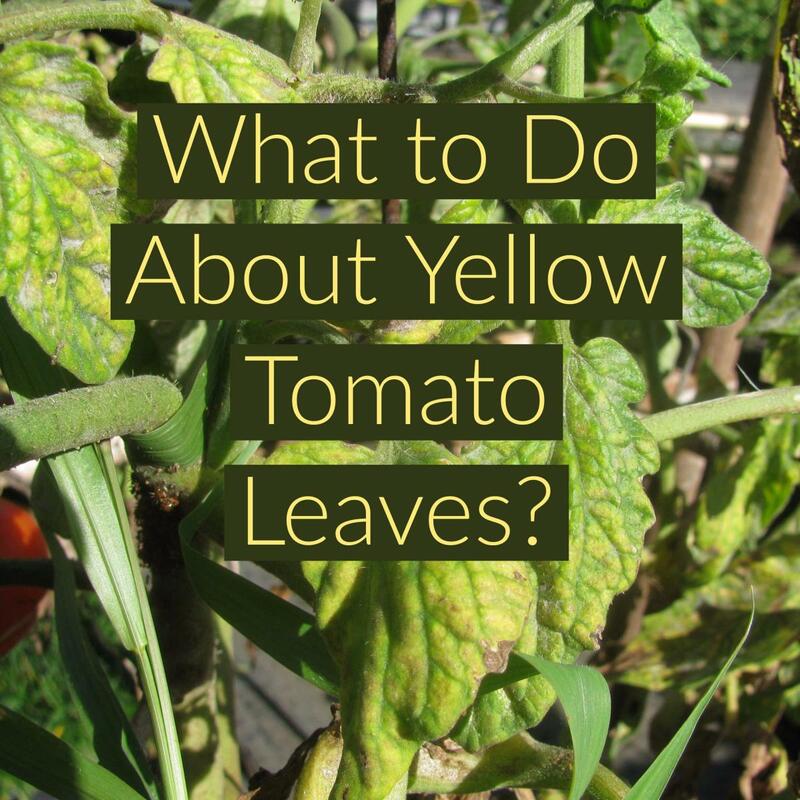 Yellowing of leaves on tomato plants can be caused by plenty of factors, most of them treatable. 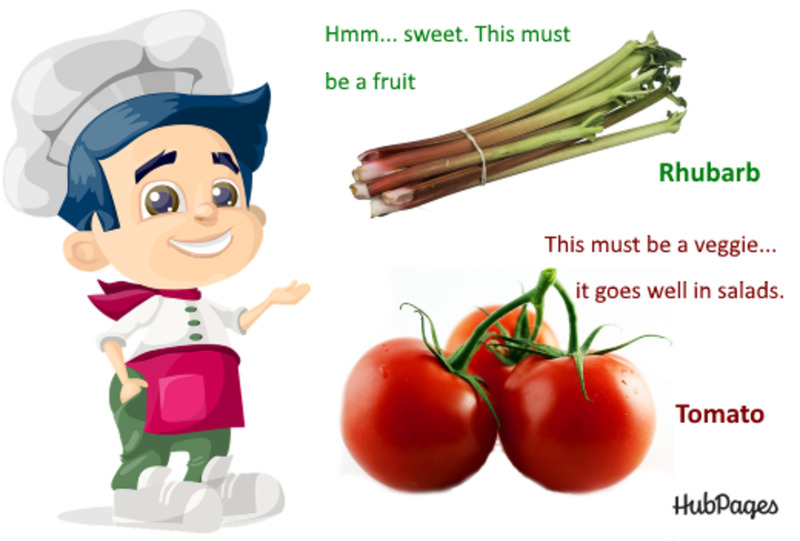 Are your tomatoes in trouble? This guide will help.